Banks and mobile POS machines seem to have eyes for each other right now. Late last year Steward Bank was the first to get off their marks and they launched Kwenga. FBC followed suit a few months ago with their Kwik POS machine. 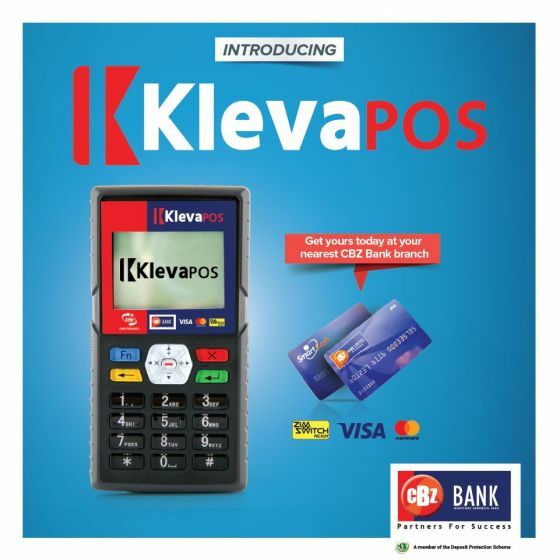 Now CBZ has one as well and they are calling theirs the Kleva POS. Yuhp, even when brands try to avoid the smart tag they still find a way to fall into the trap. As to how exactly this device is different from Kwenga or Kwik POS machines; we asked FBC support via email and on their twitter page and we are yet to get a response regarding those aspects. 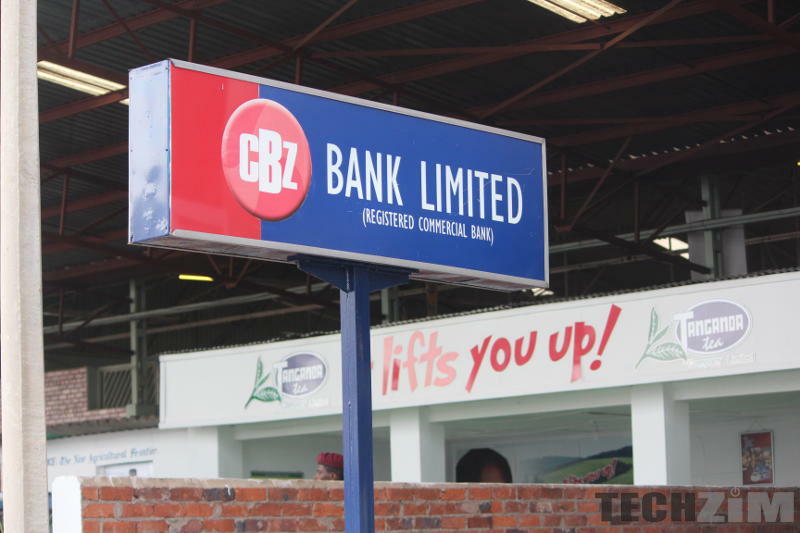 We also had questions regarding whether or not there were any perks that existing CBZ customers get if they are signing up for this but those too went unanswered. We’ll update this article when CBZ responds.